My Memphis Mommy: Kroger - PURINA Dog & Puppy Chow As Low As $2.78! 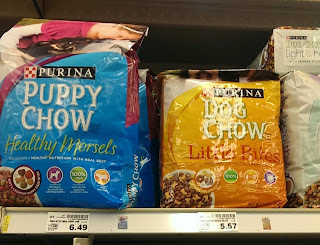 Kroger - PURINA Dog & Puppy Chow As Low As $2.78! 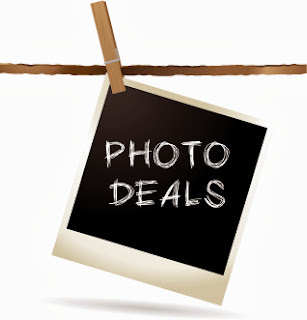 We have a new high value Buy 1 bag of Purina Dog or Puppy Chow Dog Food, Get 1 Free coupon to print today. Here are a few deals you can grab at Kroger this week.